Dub-O- Do I Know You? 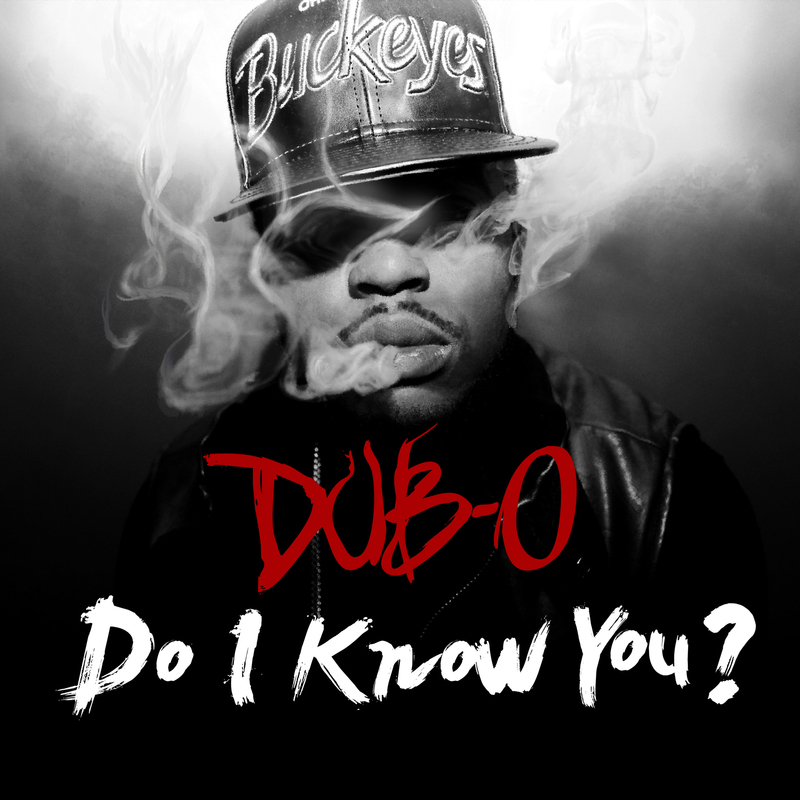 Today EST19XX member- Dub-O’s first mixtape dropped- Do I Know You? 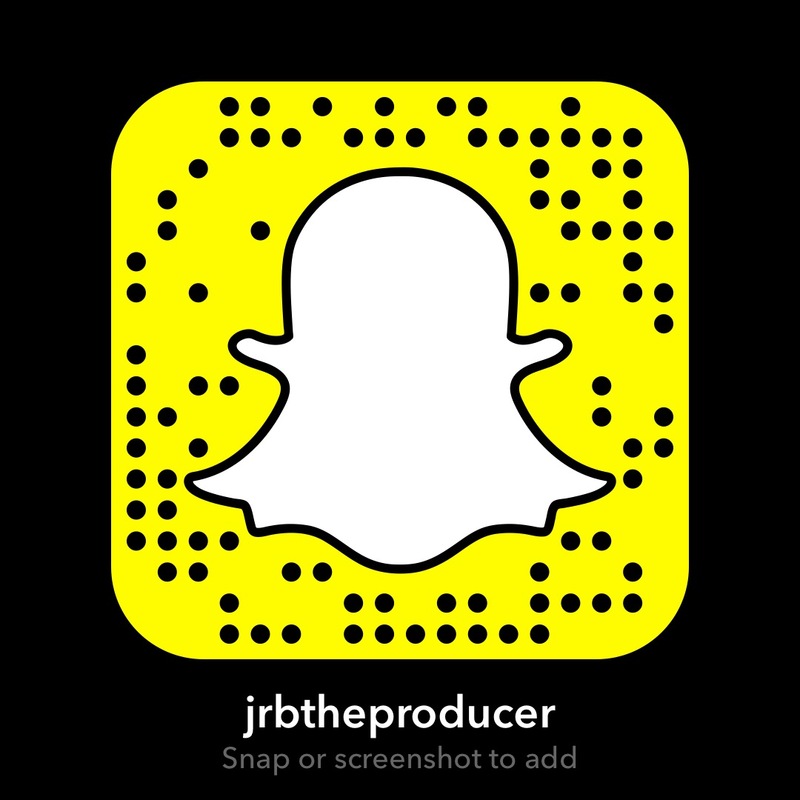 I produced track 1- Don’t Get Me Started.